And feast your eyes on her winning works. On July 7th, dozens of independent artists got to see their work unveiled in one of the country’s largest home retailers. The Minted x Pottery Barn Kids and Minted x PBteen collections are the result of a nationwide contest launched in February, which garnered over 7,300 entries. Dallas’ own Alison Jerry had two winning art pieces—one, “Aqua Sunshine,” for Pottery Barn Kids and one, “Ombre Hills,” for PBteen—that are now available for purchase in stores and online. We caught up with Jerry to ask her a few questions about her winning pieces, her history in art, and how she feels about seeing her work featured on such a large scale. When and how did you originally get into painting? I was (and still am) heavily influenced by my dad and grandparents, who are famous in their own right. I took art classes at a very young age, worked side by side with my dad in his studio, earned the Art Medal in high school, and graduated with honors earning a BFA from Syracuse University. What inspired the creation of your two winning pieces? I am constantly inspired by nature throughout my travels. I will take pictures or paint to get the desired effect. 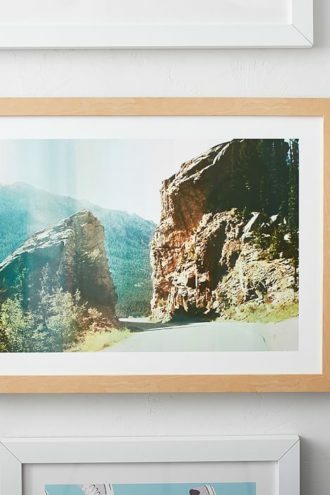 “Ombre Hills” was shot in Estes Park, Colorado and “Aqua Sunshine” is from memory of my travels to North Carolina. How did you feel the first time you saw your work for sale on the Pottery Barn Kids and PBteen websites? Grateful, excited, and so proud to be a part of the collaboration between Minted and Pottery Barn Kids and PBteen. Never give up, stay true to who you are, and be passionate about your art. Being an artist is a gift. So explore, create, and present to the world like there is no tomorrow! 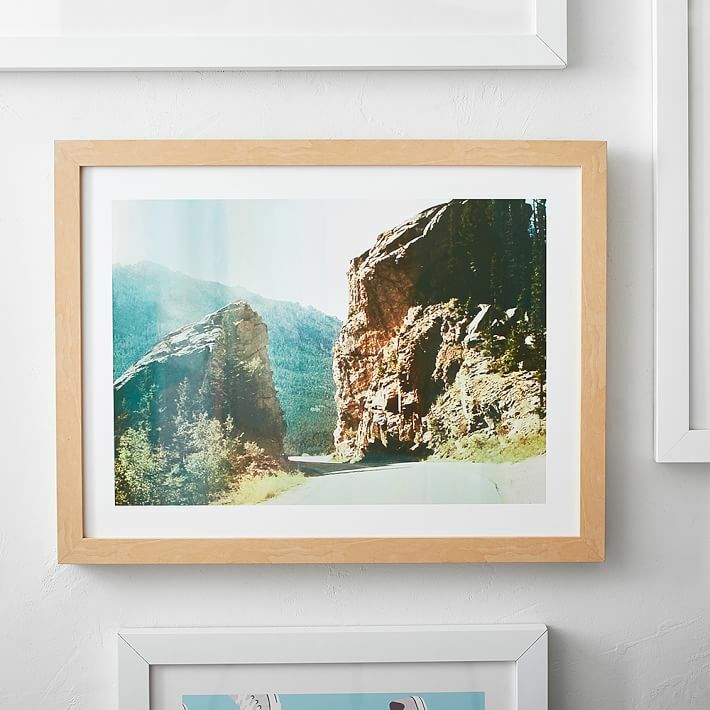 Minted is a great initiative that supports independent artists. What are some other ways people can support independent artists in Dallas? I would also encourage Dallas interior designers, interior showrooms, and art consultant companies to seek out local talent to include in their portfolios to offer to commercial and residential clients.